Whether it’s your big day or someone else’s, the question remains… What will you wear? 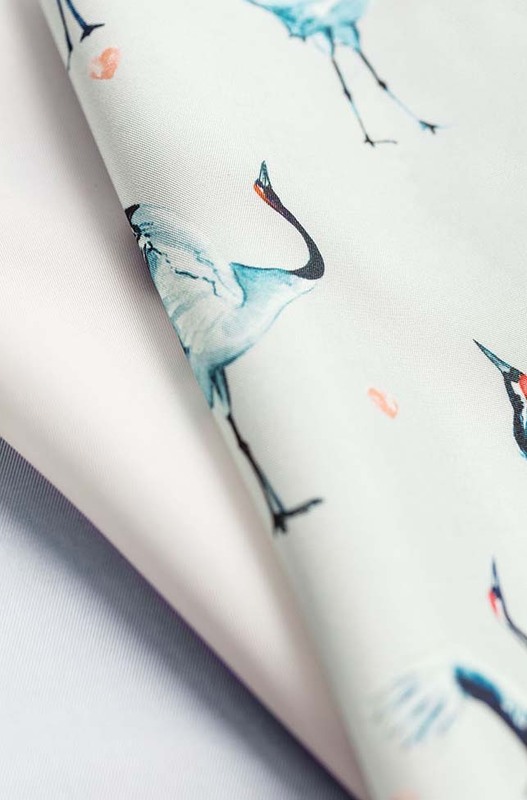 Whether a casual lunch or a black-tie affair, we have the perfect style to suit any wedding. Choose between laid-back summer suits or silk-lapelled tuxedos. 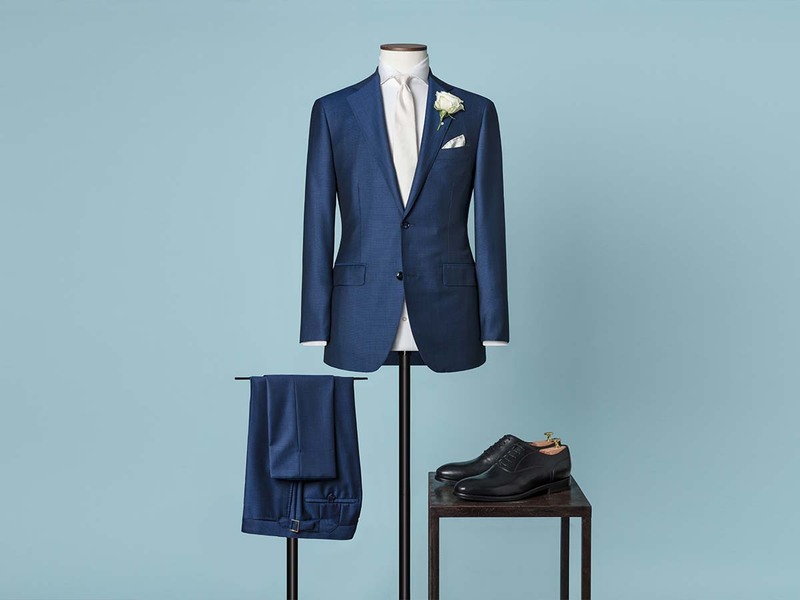 Will your suit be your something blue, or are you looking for more natural tones or a steely grey style? 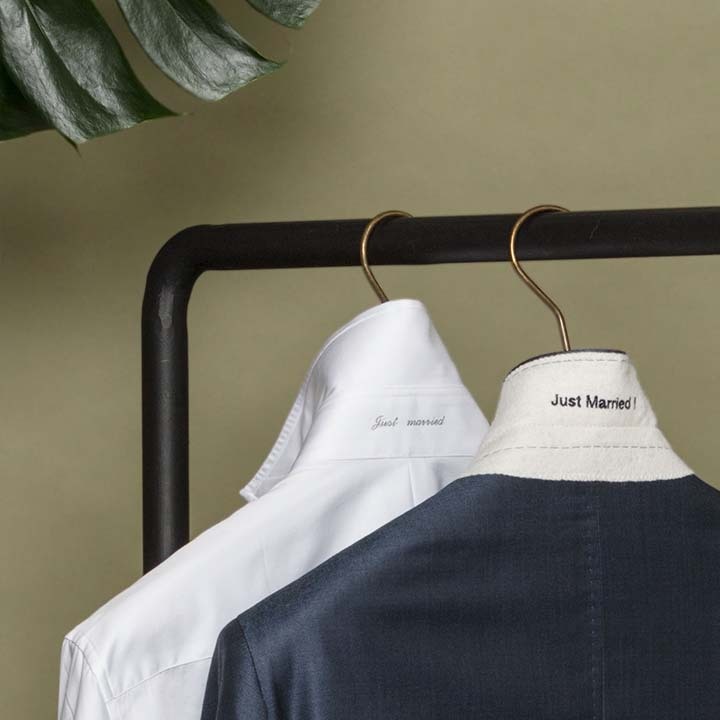 From lapels to linings, pocket design to monograms, once we have helped you find the perfect fit, every detail of your two- or three-piece wedding suit is yours to personalise, including the shirt you wear with it. 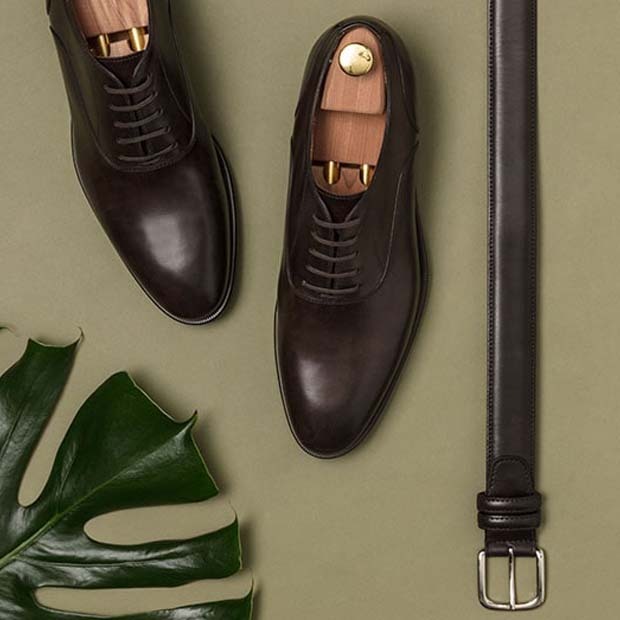 Your head-to-toe look isn’t complete without shoes and accessories. Pick the perfect custom tie or bow tie and pocket square and design your own dress or casual shoes to put your best foot forward for the event. 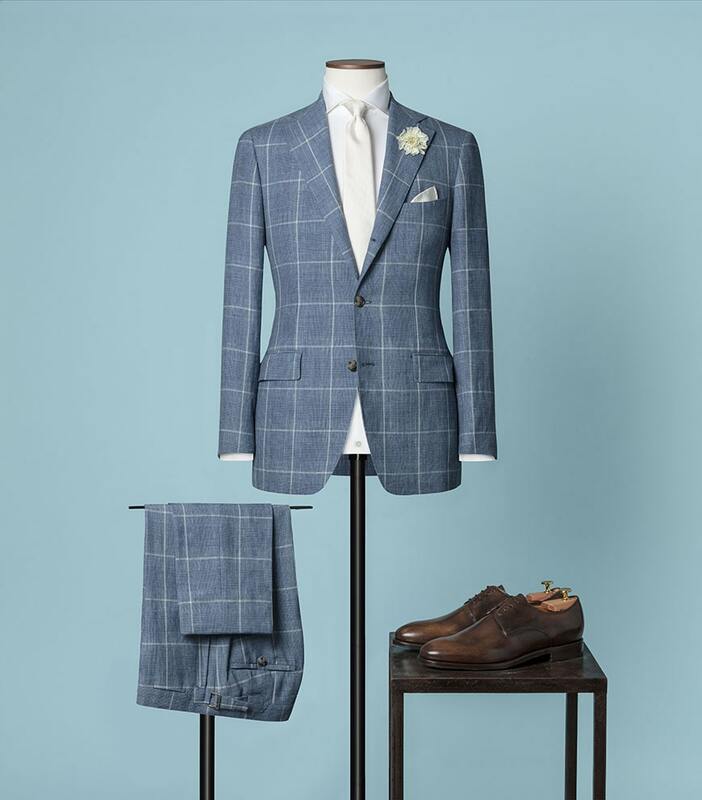 Bright blue 2-piece, 2-button wedding suit in a rich blend of wool and silk with notched lapels. Brown Oxford shoes. Royal blue 2-piece, 2-button wedding suit in a blend of wool and mohair with notched lapels. Black Oxford shoes. Blue and white 2-piece, 2.5-button wedding suit in a mélange of wool and silk with peaked lapels and a rounded chest pocket. Brown Oxford shoes. Pale blue 2-piece, 2.5-button wedding suit in a blend of linen, wool and silk with notched lapels and 2 mm pickstitching from the edges. Brown Derby shoes. 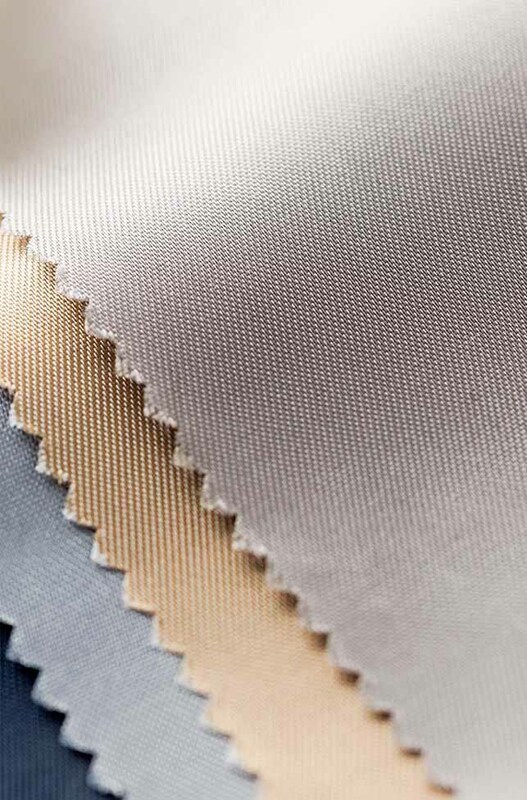 A made-to-measure suit needs to be polished inside and out – which is why we offer a comprehensive collection of linings to finish your look. 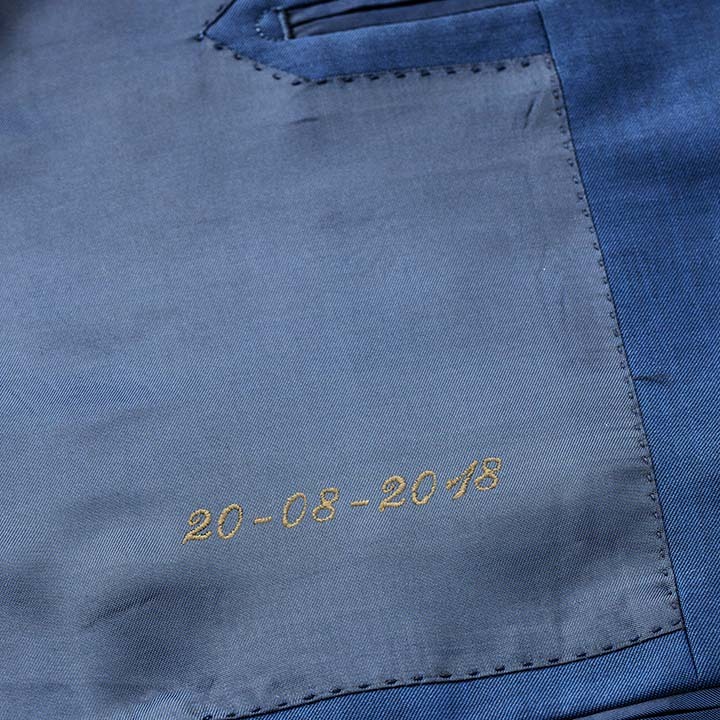 Choose between classic solid linings, fancy linings full of personality, breathable Bembergs or iridescent two-tone changeants to complement your custom wedding suit with every glimpse of your jacket’s interior. Greyish brown 2-piece, 2-button wedding suit in a rich blend of wool and silk with notched lapels. Brown Oxford shoes. 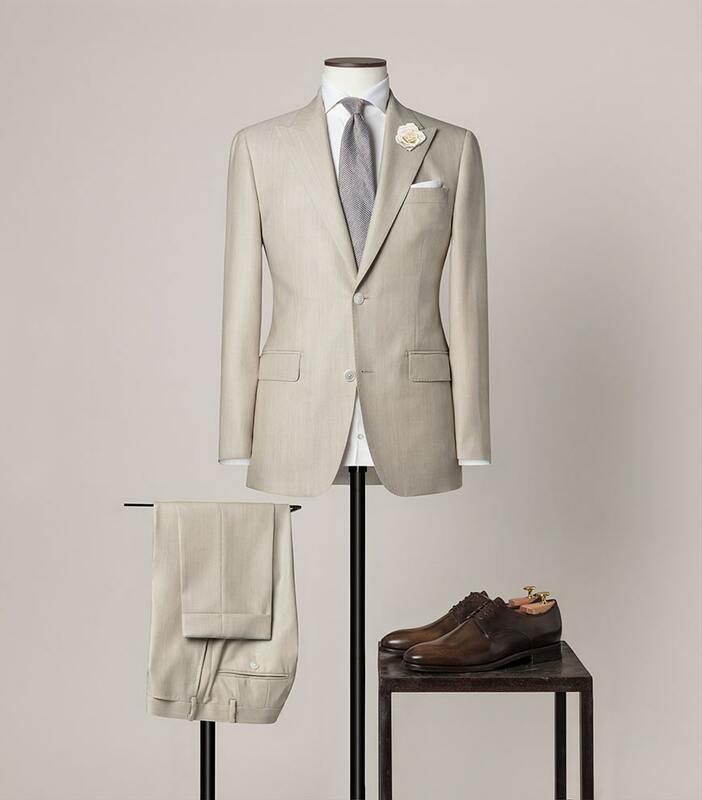 Beige 2-piece, 2-button wedding suit in our unique textured s130 doppio fabric with peaked lapels and soft shoulders. Brown Derby shoes. 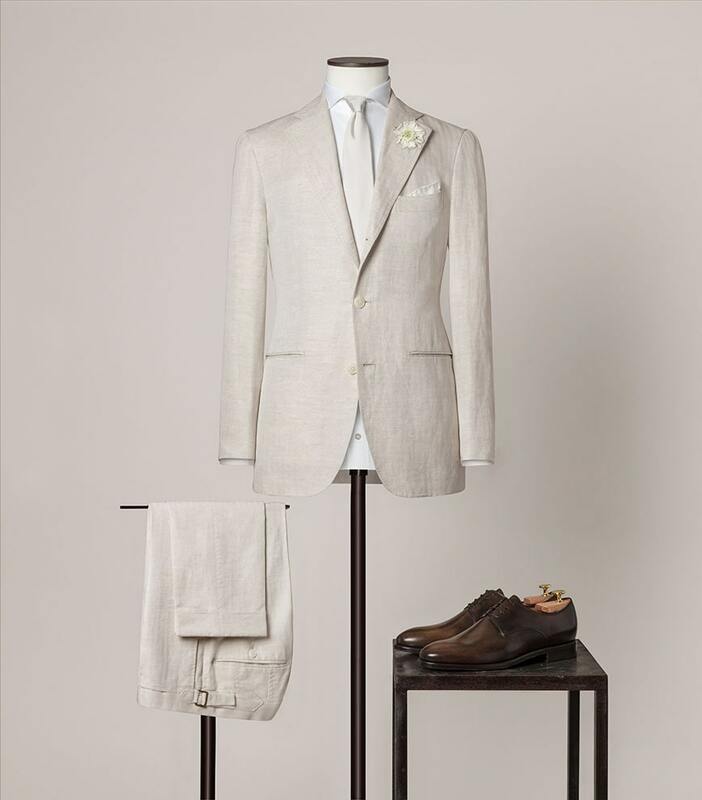 Sand 2-piece, 2.5-button wedding suit in a blend of cotton and linen with notched lapels, spalla camicia shoulders and 2 mm pickstitching. Brown Derby shoes. 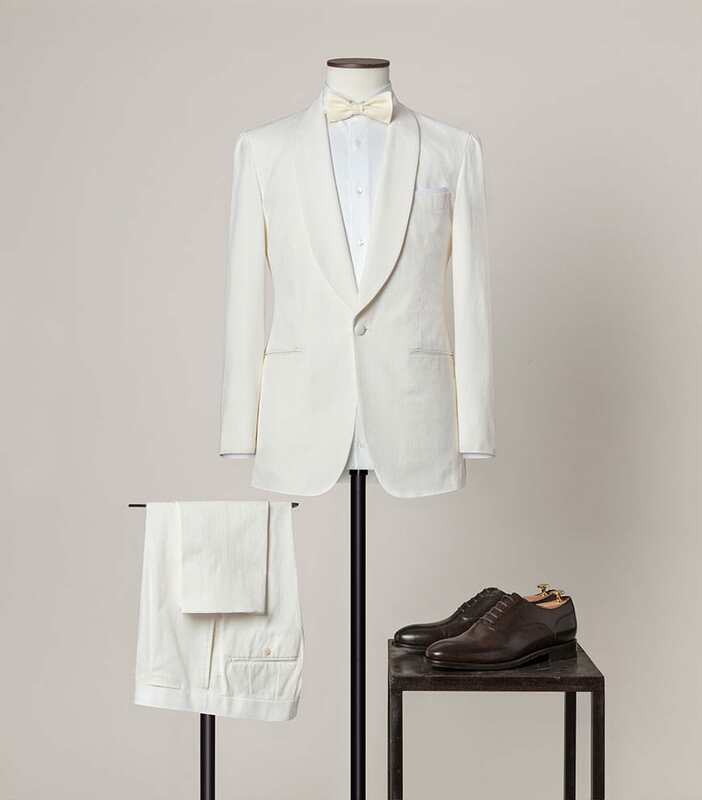 Off-white 2-piece, 1-button wedding suit in a fine-ribbed cotton with a shawl collar and doppio impuntura pickstitching. Brown Oxford shoes. Whether you choose to use your name, the date of your wedding, the name of your special someone or some other salutation, a monogram is a lasting way to make your special day even more memorable. Place it under your suit or shirt collar, in your jacket’s lining, on your shirt cuff or all of the above. Black and white 2-piece, 2-button wedding suit in a mélange of wool and silk with peaked lapels and Milanese buttonholes. Black Oxford shoes. Light grey 2-piece, 2-button wedding suit in a luxurious blend of wool and mohair with peaked lapels. Black single monk shoes. Start your new life on the right foot. 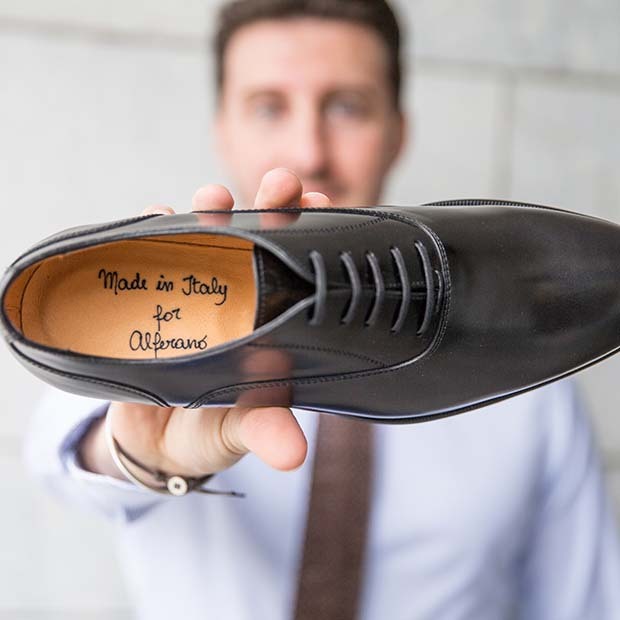 Our line of custom-made shoes offers every option from the most formal patent leather shoes for tuxedos to Oxford dress shoes to a range of stylish sneakers. Choose your look, your last, your leather and personalise all the details, from the closure to the toe. You can even craft a belt to match. Dark blue 2-piece, 2-button wedding tuxedo in a blend of wool and mohair with peaked lapels. Black Derby shoes. Grey 2-piece, 1-button wedding tuxedo in a blend of wool and mohair with a shawl collar. Black Oxford shoes. Burgundy 2-piece, 2-button wedding tuxedo in a blend of wool and mohair with wide peaked lapels. Black Derby shoes. Aubergine 2-piece, 1-button wedding tuxedo in a blend of wool and mohair with a shawl collar. Black Oxford shoes. At Alferano you get the all-round carefree package for your wedding. 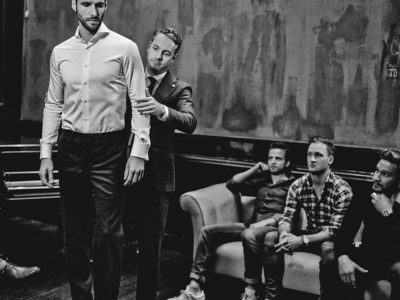 Learn more about our offer for the groom or make an appointment. Our style experts will be pleased to help you with your wedding look.